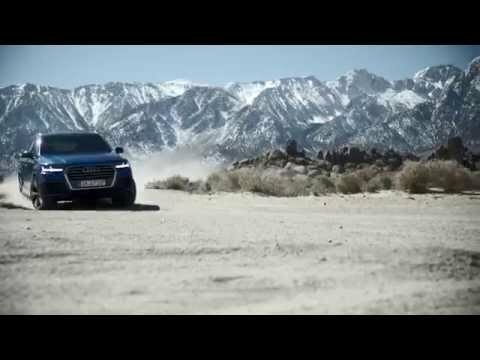 The new Audi Q7 sets many examples. Innovative technologies. Trend-setting design. Thrilling performance. And an exclamation point. In lightweight construction. Up to 325kg weight reduction in comparison with the prior model. Achieved through progressive ideas and an intelligent mix of materials. For even better driving dynamics, increased efficiency and CO₂ values that are exemplary in this class. Please contact our Sales Teams from any of our dealerships in Audi Sligo, Audi Galway and Audi Ballina to learn more about the new Audi Q7 or to book a test drive.